Offering the best names in women's and men's fashion and accessories, as well as the best in beauty products, childrens' apparel and toys, home dÃ©cor, and travel getaways, Hautelook also has reasonable prices, with discounts of up to 75% off. All are welcome! 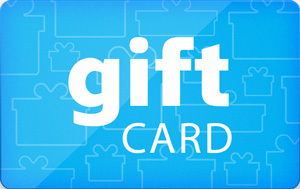 Sell Hautelook gift cards on Cardpool.